A series of images as our owls hatched and grew. 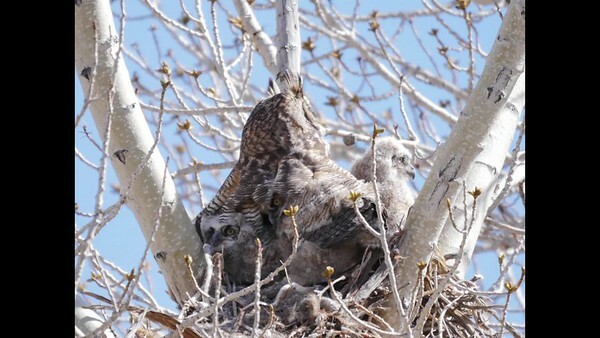 Three Owlets are Visible. The middle one provided me with a rather unflattering view.